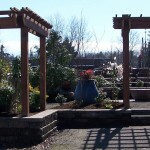 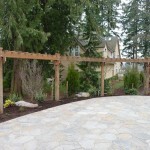 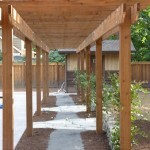 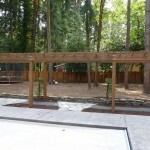 Trellises, Arbors, and Pergolas add beauty and structure to your landscape like few other landscape elements can. 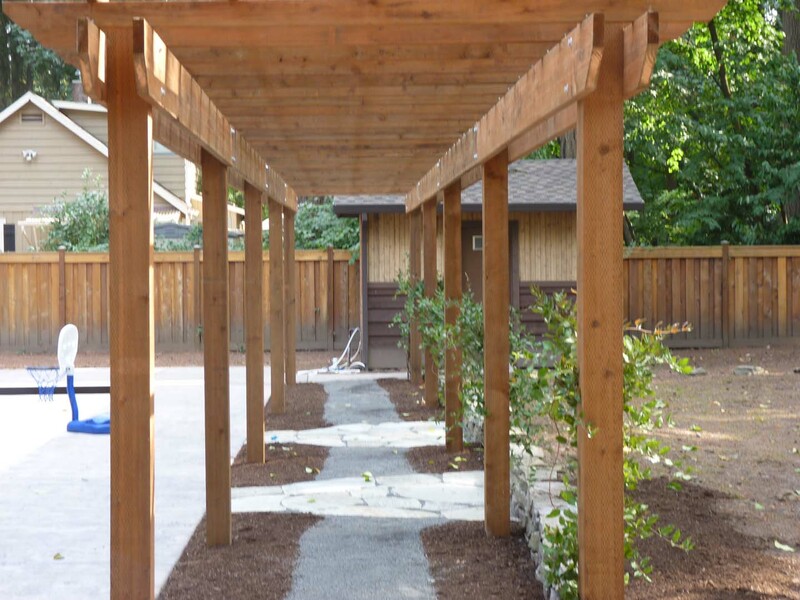 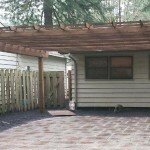 They can help accent walkways and paths, cover gathering spaces, provide shade and shelter, provide privacy or help create added dimension to your landscape rooms. 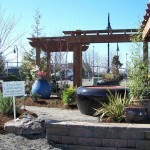 Landscape structures can also be combined with vegetation to create amazing living structures in your landscape. 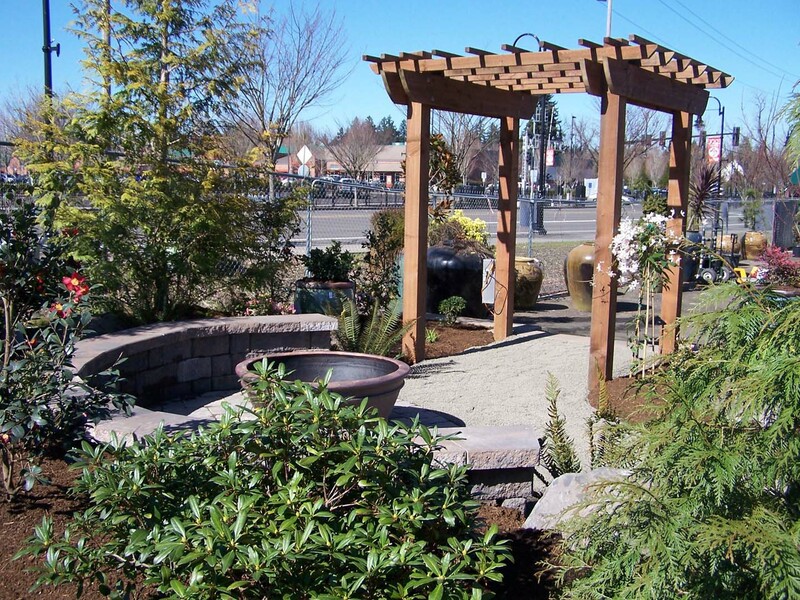 We specialize in custom made landscape structures in a variety of materials, shapes, sizes and styles depending on your situation and needs. 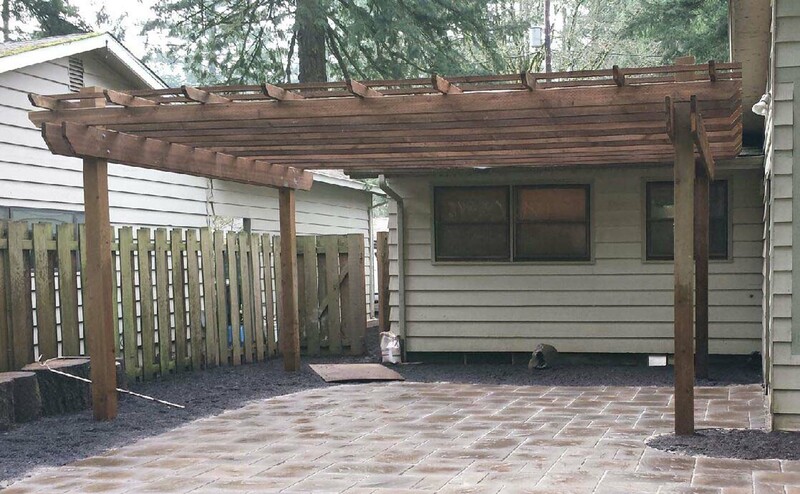 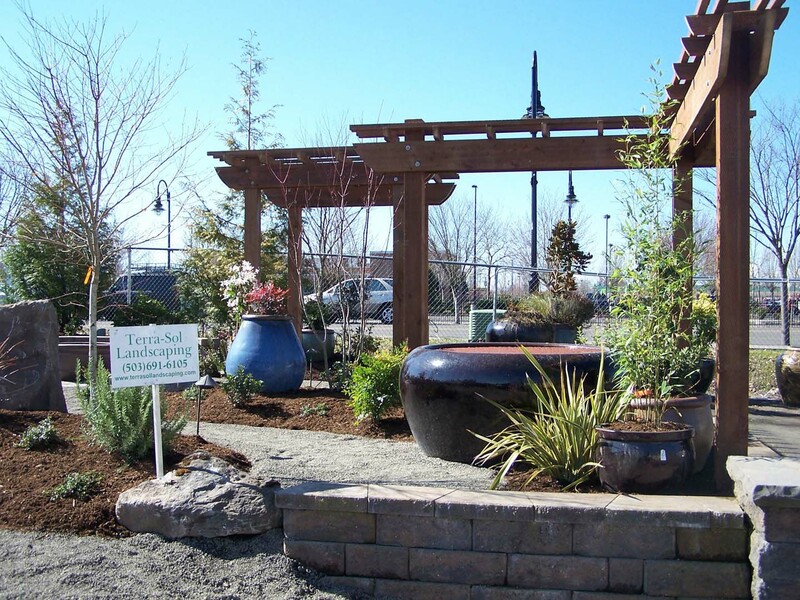 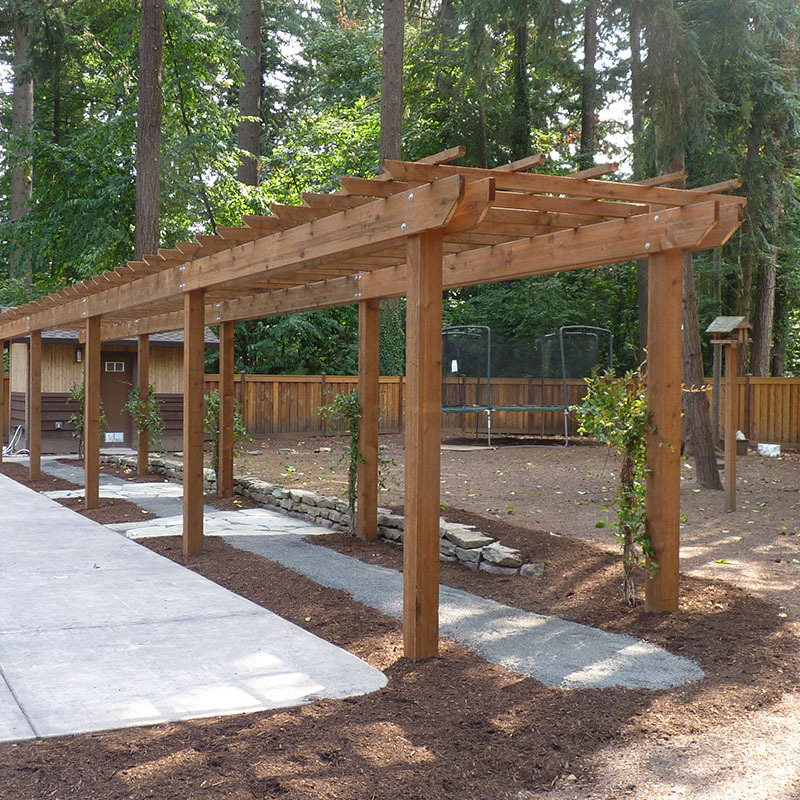 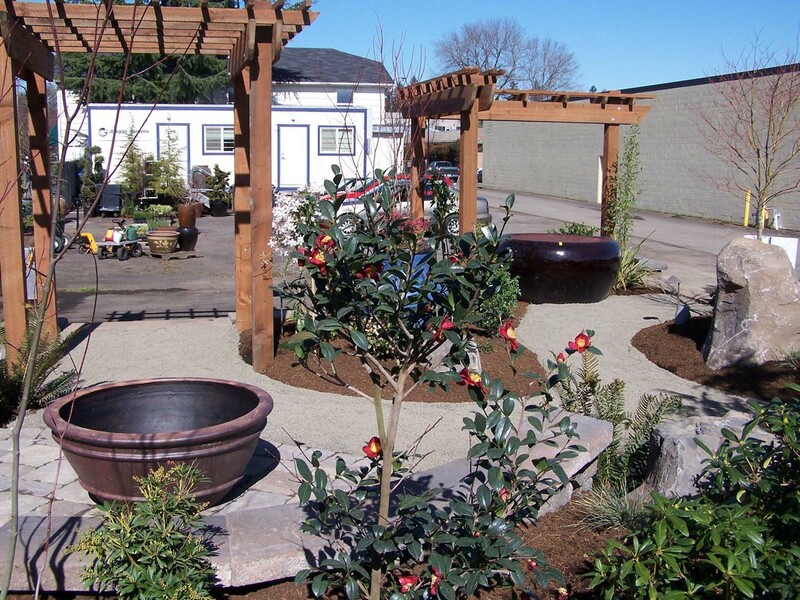 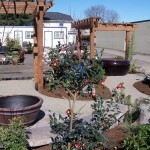 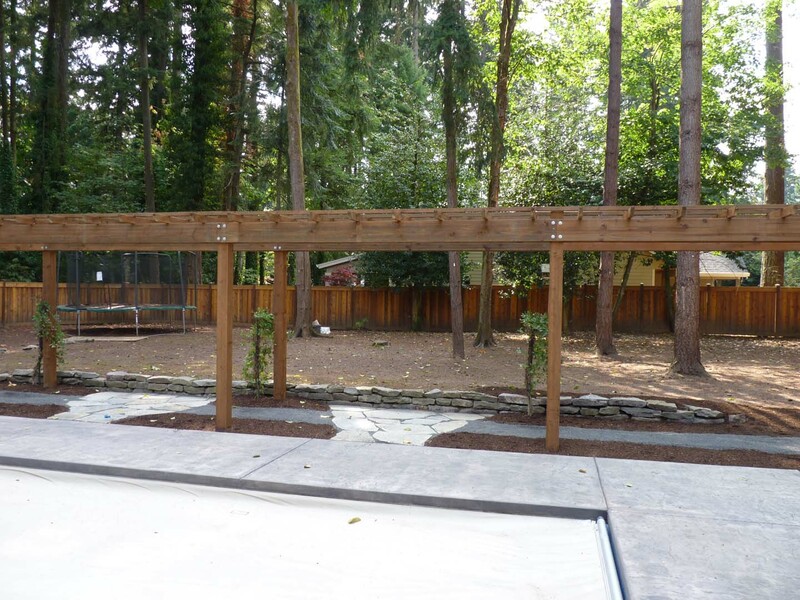 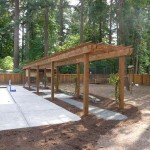 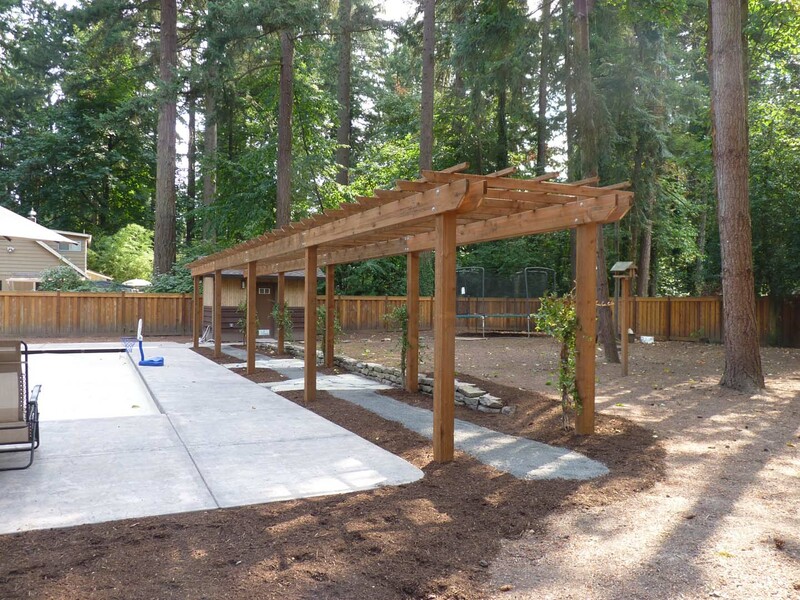 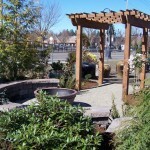 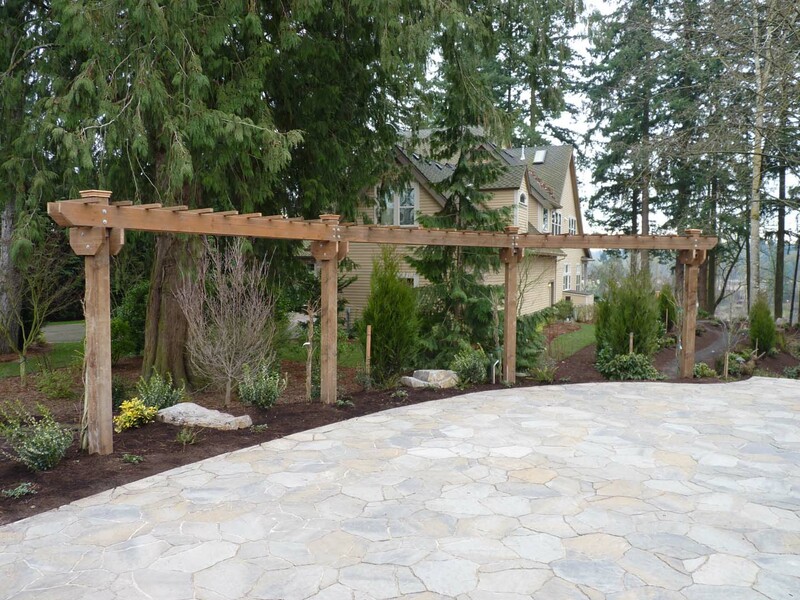 If you are interested in discussing your options for landscape structures Portland Oregon then get in touch with us today.